Top Reasons To Stay at Bear Camp Cabins Between August 15th-31st - Bear Camp Cabin Rentals. All things good and bad must come to an end… and by the time the last half of the last functionally summer month of the year comes around, a collective melancholy for the vacation/party season hangs over us as we have to get back home, back to school and back to the routine. Of course, this feeling is completely irrational – summer will be back next year and, heck, this one’s not even over yet! 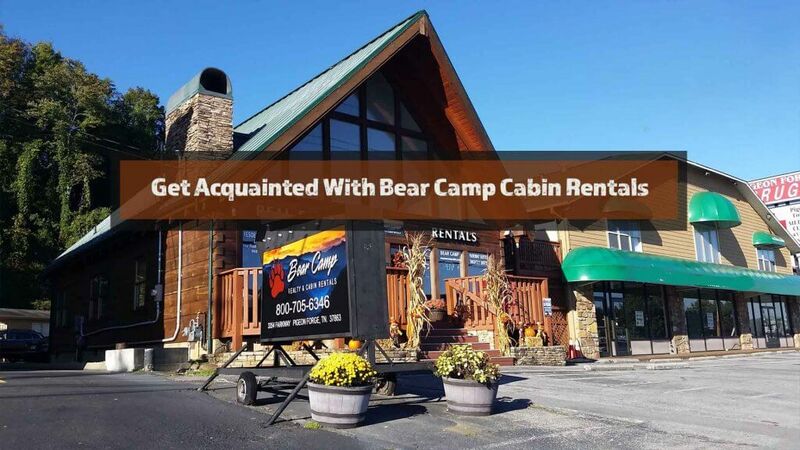 Bear Camp Cabins would like to remind you that the late August blues don’t have to completely take over the tail end of the season, you can get wonderful Pigeon Forge and Gatlinburg cabin rentals (as well as those in Sevierville and Wears Valley) any time of the year. 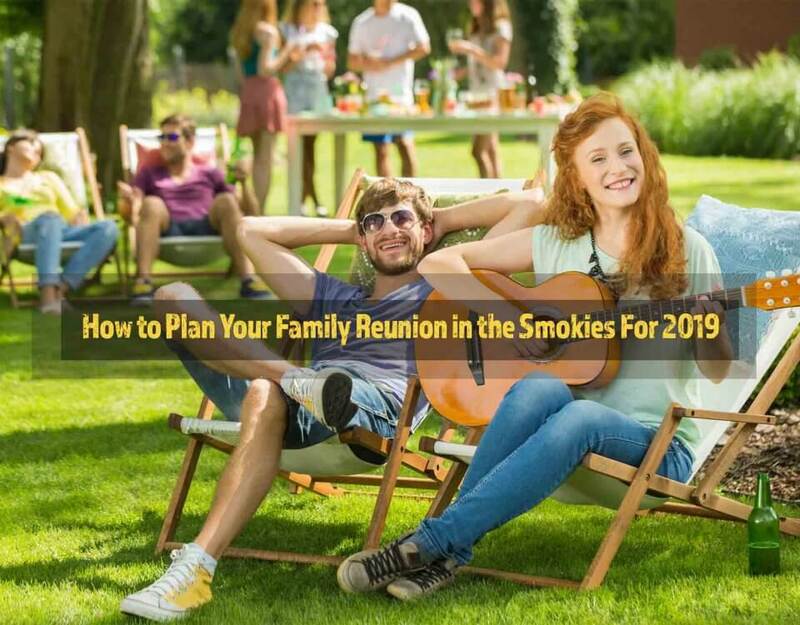 Those of you who weren’t able to come out to the Smokies in June or July may find this time perfect for one last hurrah before giving in to Autumn! Naturally, since many families with school-age children need to be getting their minds back on focusing for studies, we’re going to see a significant drop in tourism for this period. We love our visitors, but we don’t always love spending 20 minutes to drive two miles on the Pigeon Forge parkway in 90+ degree weather. Less people means less cars. Less cars means less traffic. Less traffic means easier transport to and from our Gatlinburg cabin rentals (which are particularly crucial here considering how many of them require mountain passage to get to) and less gas spent. It’s worth coming to the Smokies between the 15th and the 31st for that alone. This one personally refers to us as we typically offer lower rates for our cabins during this time of the year. In the Smoky Mountains of Tennessee, the next “peak” season after summer literally refers to the peaks of the mountains during the Autumn bloom – you know, the color change. The next major tourism season doesn’t start until October and everyone on both sides of the equation will be gearing up for it. In that meantime, the latter half of August is a short period “slow” season where we like to offer visitors lower rates on our wonderful cabin selection to match the laws of supply and demand. You get the same awesome quality amenities and service from us as you would in peak season for less. A “slow” season in Summer? Take advantage of it! Again, we love our visitors, but not everyone can handle large crowds and large waiting lines in 90 degree temperatures for too long. Those of you who didn’t get to see Dollywood, Wonderworks, Ober Gatlinburg, The Island, Splash Country, Ripley’s Aquarium or any of the other high traffic amusements will find the lines easier to accommodate throughout the county. 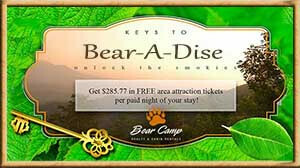 And guess what – we offer attraction tickets and opportunities for many of these items with our “Keys To Bearadise” program that you can see here . It’s definitely worth checking out! Naturally, retailers will have quite a bit of stock left over from ordering for the big summer tourism season and that means potentially big savings. 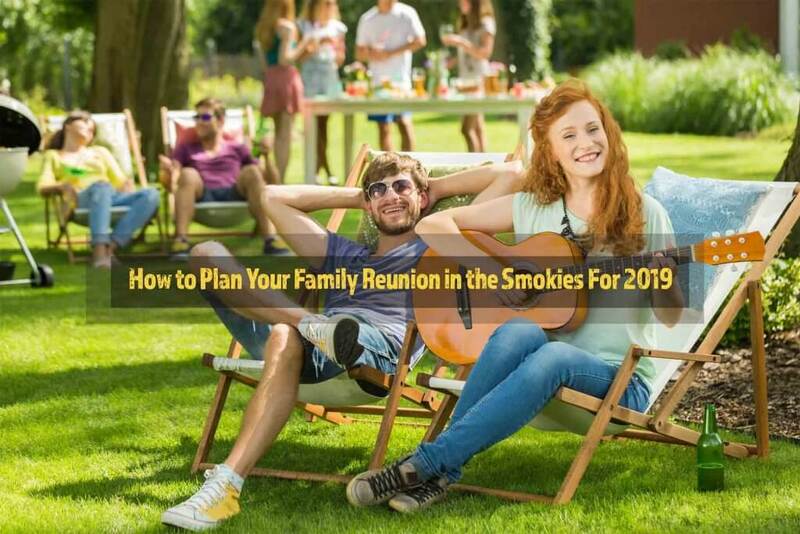 What makes this common sense item newsworthy is that the Tennessee Smokies have thousands of stores featuring pretty much everything you want under the sun and much of them will have clearance opportunity – and that doesn’t even factor in the “Back To School” savings. * Summer dresses and ensembles. * Casual and formal shoes. * Hiking and camping supplies. * Grills and grilling supplies. * Games and magic accessories. 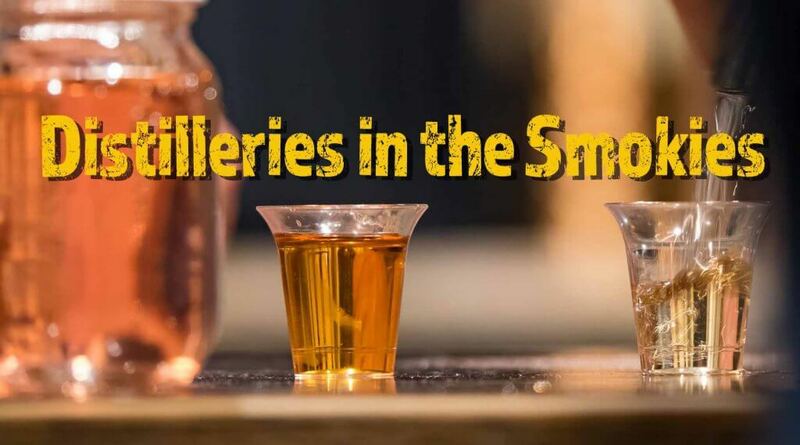 Yes sir, we even still hold special events in the Smokies for those who come to visit! 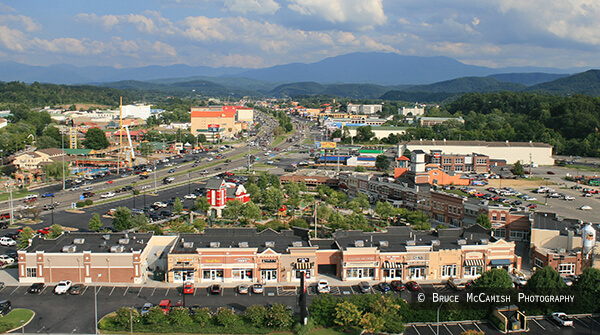 One thing to note particularly is that Pigeon Forge has the entire month of August dedicated to an event called “Celebrate Freedom”, and Celebrate Freedom is a near city-wide variety of discounts on attractions, entertainment and dining for members of the military as well as emergency services. All you have to do is show military ID and you could receive 10%-40% or more off your cost. The list of participants is too long to put here, but we’ll refer you to their page (hyperlink to My Pigeon Forge.com where you can see them for yourself. 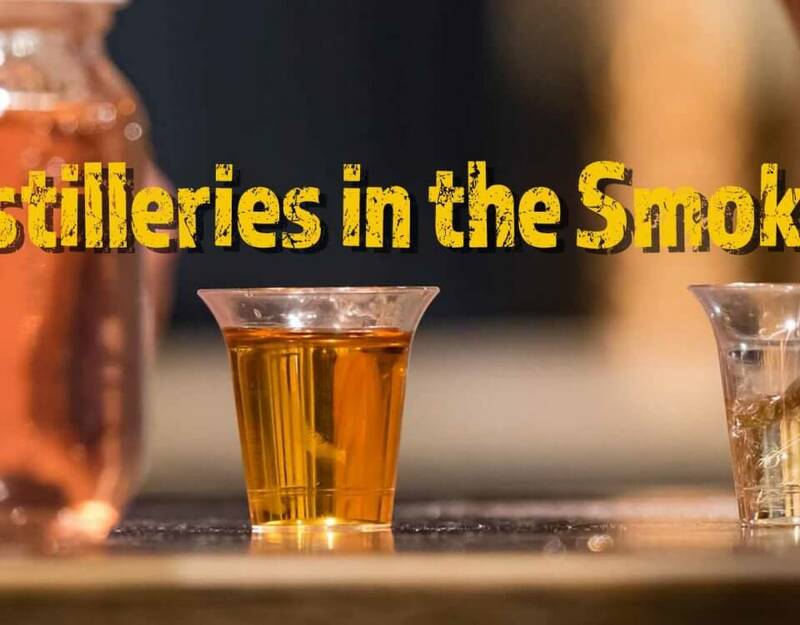 Smoky Mountains Songwriters Festival – August 24th-28th. Con Hunley and Janie Fricke in Concert – August 26th. Welcome Home Veterans Parade – August 27th. So much opportunity, so little time! 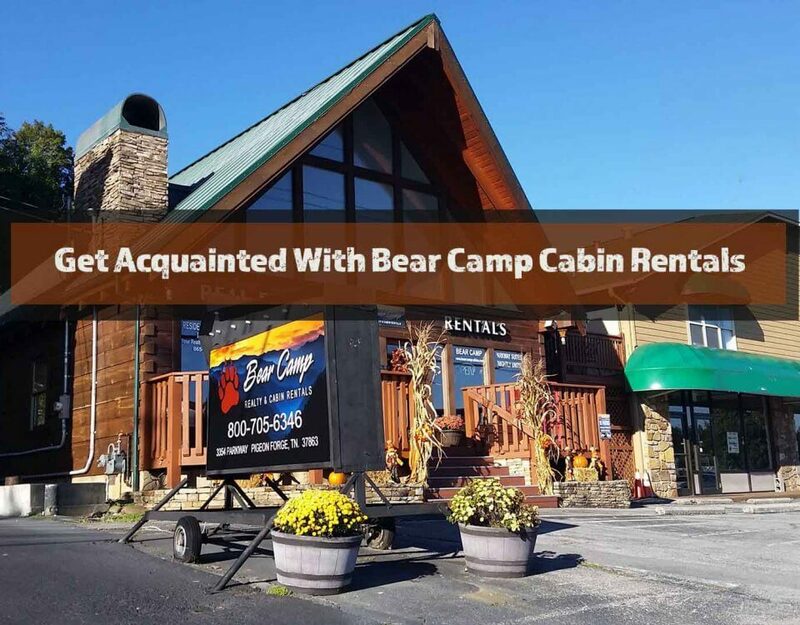 Make the best of summer in the Smokies with Bear Camp Cabins while you can and take these advantages with you when you come. We look forward to seeing you!